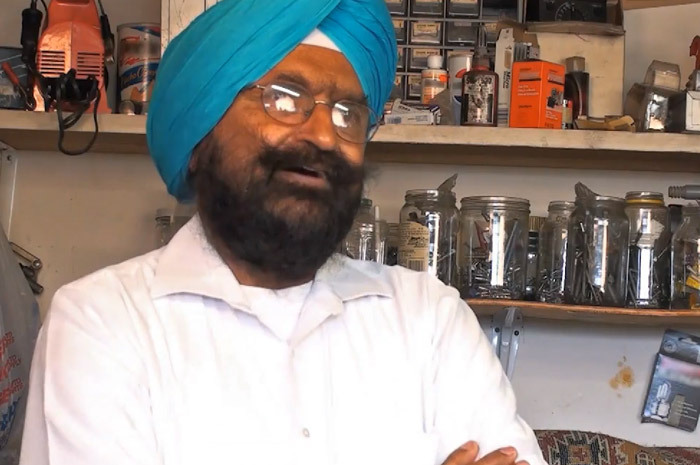 When an aging immigrant makes a promise, his labor of love becomes his legacy. When 19-year-old Amarishwar Singh Grewal left India for a new life in the U.S., he was greeted by a society intrigued by his 'exotic' look and funny accent. 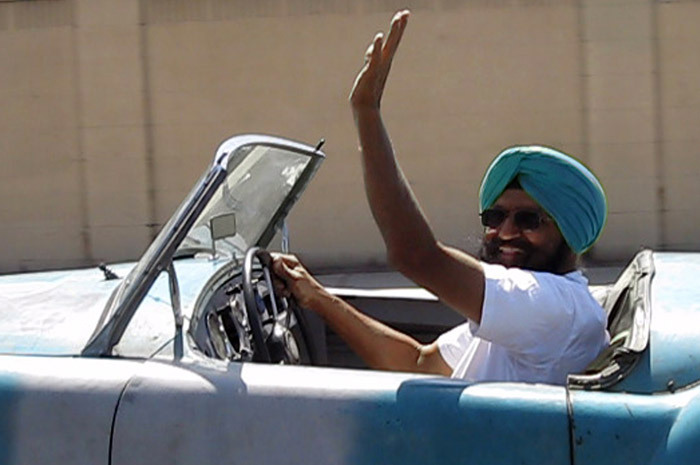 After facing the plight of many immigrants of the 1950s - holding meager jobs and trying relentlessly to fit in - he went on to blaze trails as an eye-catching foreigner puttering around Fresno in a sporty convertible…wearing a matching-colored turban. 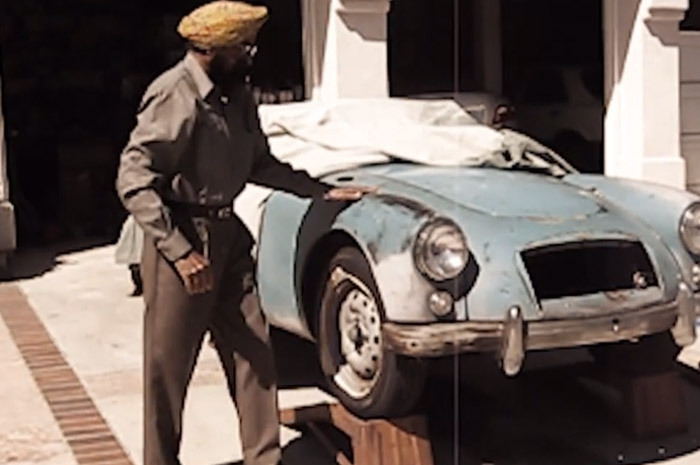 Now, nearly 50 years after buying it, he makes it his mission to restore the old convertible for his son's wedding. 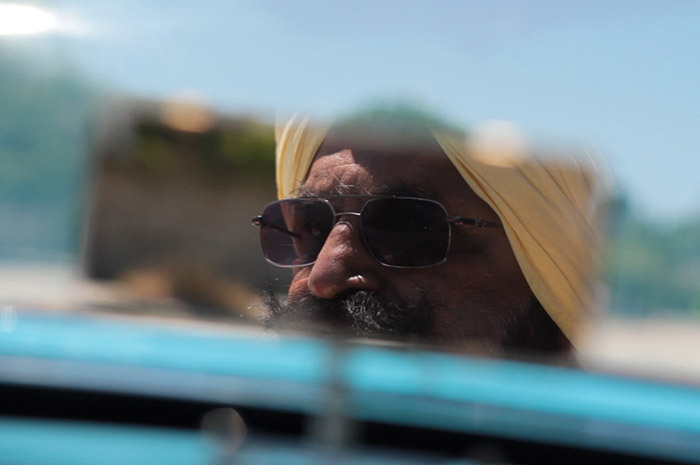 Through in-depth interviews, historical stock footage and animated reenactments, we joyride through an immigrant's rise to social acceptance and a convertible's restoration, despite numerous setbacks.